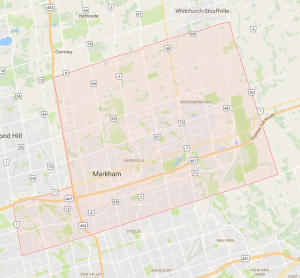 The City of Markham, located at the City of Toronto’s border in the southeastern corner of York Region, has seen rapid growth since the 1960s when Toronto’s urban sprawl spread across its boundaries. This rapid growth has already raised housing prices and congestion fears. Major new transportation initiatives include the construction of Highway 407 across the city, new GO Trains, and the VIVA bus rapid transit network. Markham also embarked on a policy of intensification and mixed-use development, to try and expand its urban centre away from a pure suburban model. 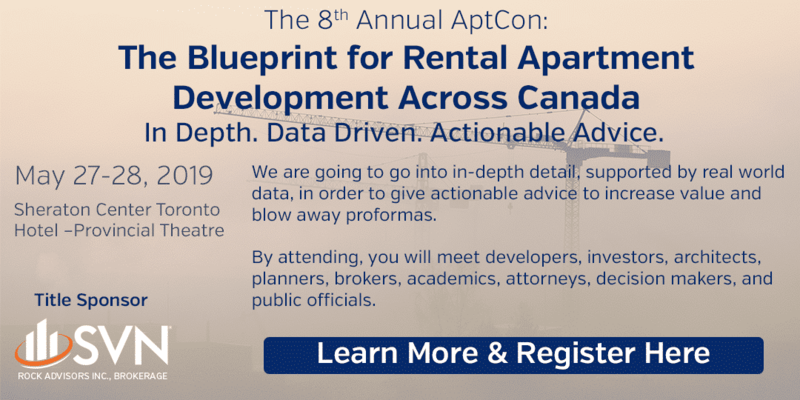 In spite of this growth, Markham has the second lowest concentration of apartment units in the province, and most of these buildings are small. Transactions are extremely limited, with fewer than a dozen apartment deals taking place since 2000. Markham’s extremely small market in the face of high demand is keeping vacancy rates among the lowest in the province and rents well above the provincial average. One new apartment building comprising 63 units was added to the market in the past ten years, but that represents a drop in the bucket. With high median after-tax household incomes, a rising population and good job growth, any new units added to the market will be quickly snapped up by residents pushed away by Markham’s high housing prices. We have ranked Markham as the best city in Ontario to invest in the apartment market, tied with Vaughan, King & Richmond Hill. We have rated Vaughan, King & Richmond Hill as marginally higher due to its higher median after-tax income, but both centres share the prime conditions of a small market, high demand, high incomes and high growth. Investors need to buy what they can and, where they can’t buy, build. Repressed market will continue to support new construction but limit buying opportunities. Repositioning offers great returns, if anything can be found, so investors should buy what they can. Current rental stock is small and ageing. As a result, the market is ripe for new apartment construction at the top end of the rental market. As with Oakville, properties may be available for repositioning as boutique apartments in old downtown Markham.